Airflow Appliance Repair has been servicing Ventura county since 1971. That is over 40 years of knowledge, experience, and excellent customer service. Our service area includes Camarillo, Fillmore, Moorpark, Ojai, Oxnard, Port Hueneme, Santa Paula, Simi Valley, Thousand Oaks, and Ventura. We pride ourselves on building relationships with our clients. 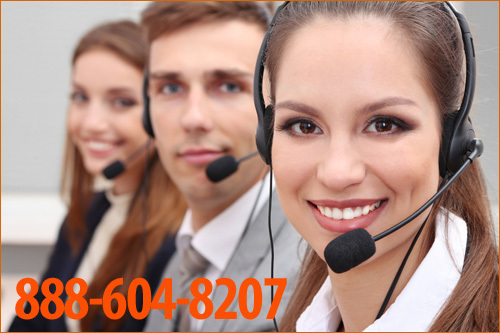 This begins with our courteous customer service representatives who are trained to answer whatever questions you may have. We know that our customers lead busy lives so we endeavor to schedule service visits around your schedule. The technicians of Airflow Appliance Repair are not only highly efficient, but also polite and respectful of your time. They understand how important your appliance is to your life and endeavor to perform repairs quickly, efficiently, and with a minimum amount of disruption to you. Our customers can count on their repairperson to be kind, courteous, and professional. At Airflow Appliance Repair, our goal is not to perform a job, but to establish a relationship with our customers. We are proud of our continuous relationships with over 800,000 (and growing) households. 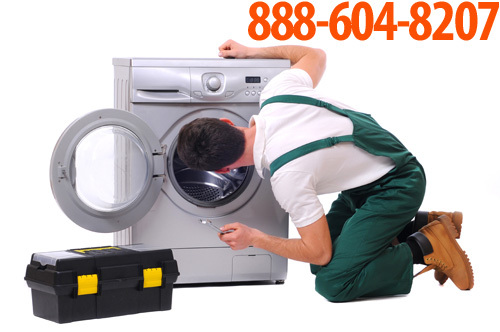 Ventura Appliance Repair, committed to providing quality service for all of your home appliance needs.